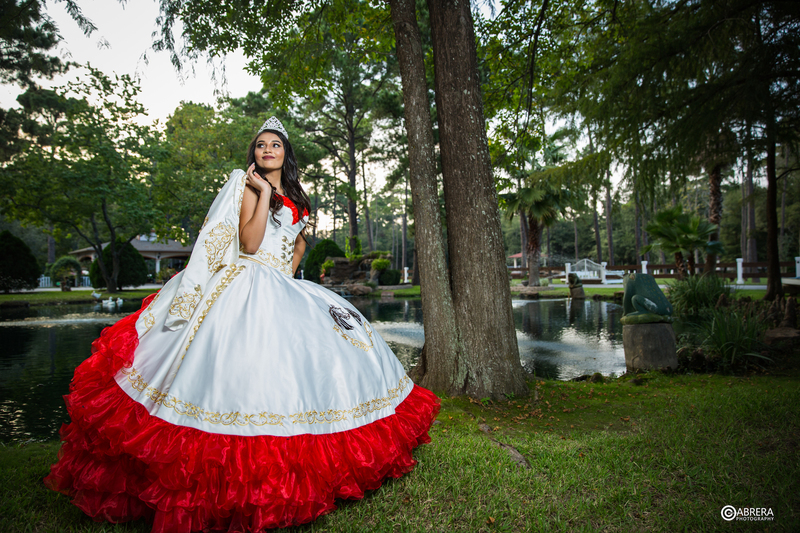 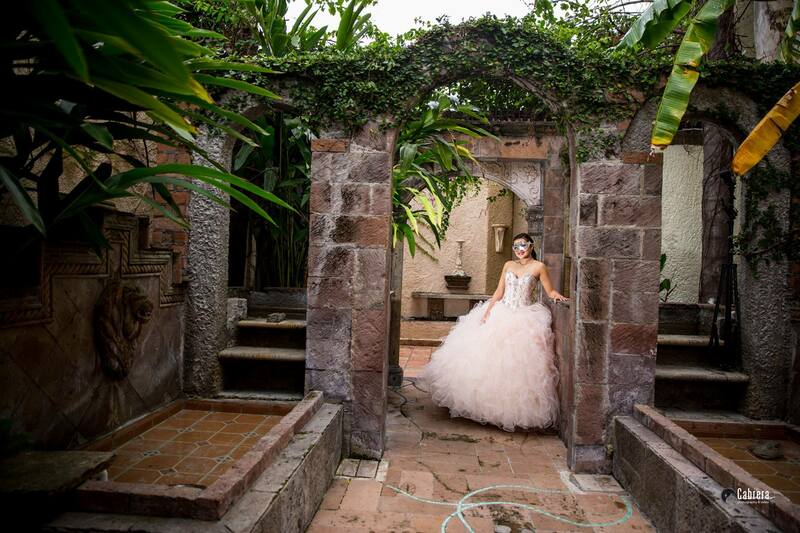 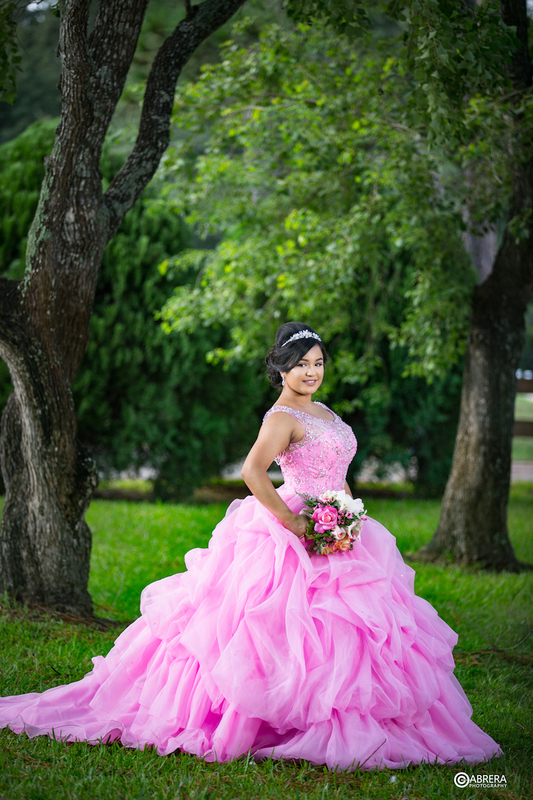 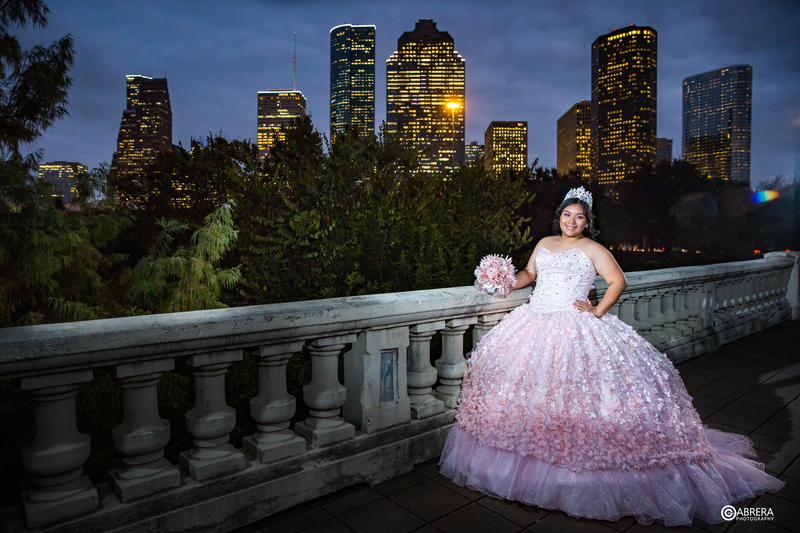 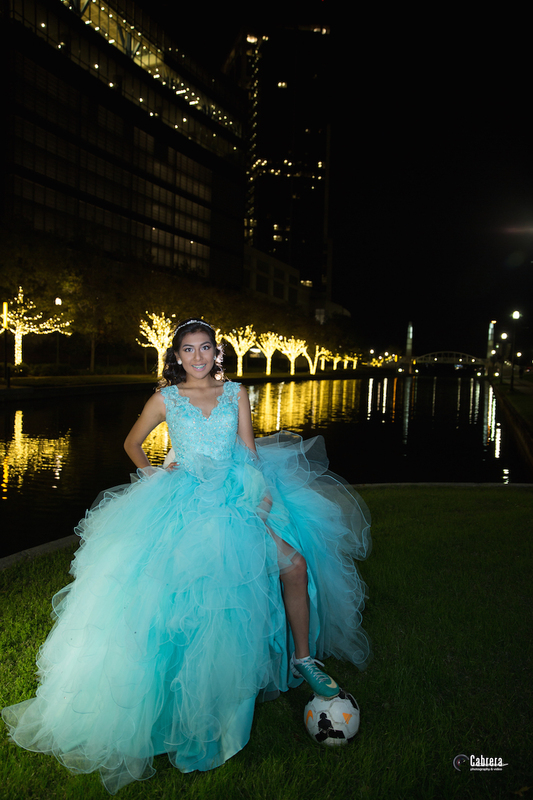 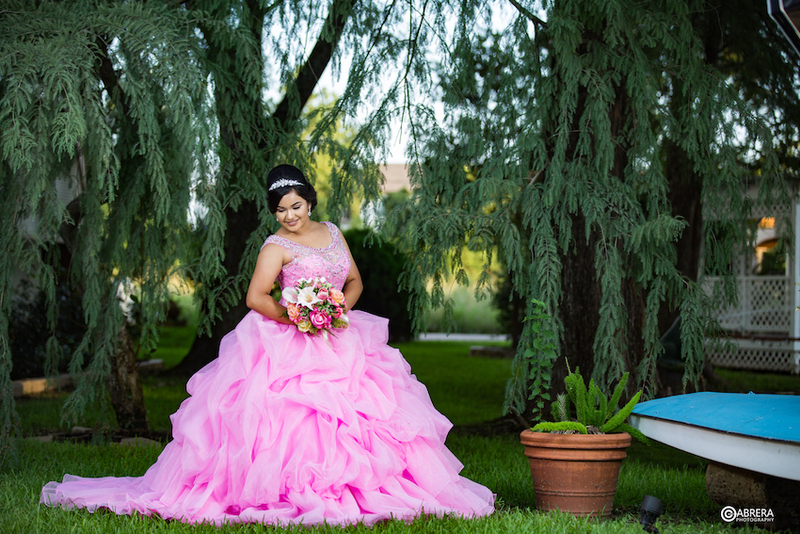 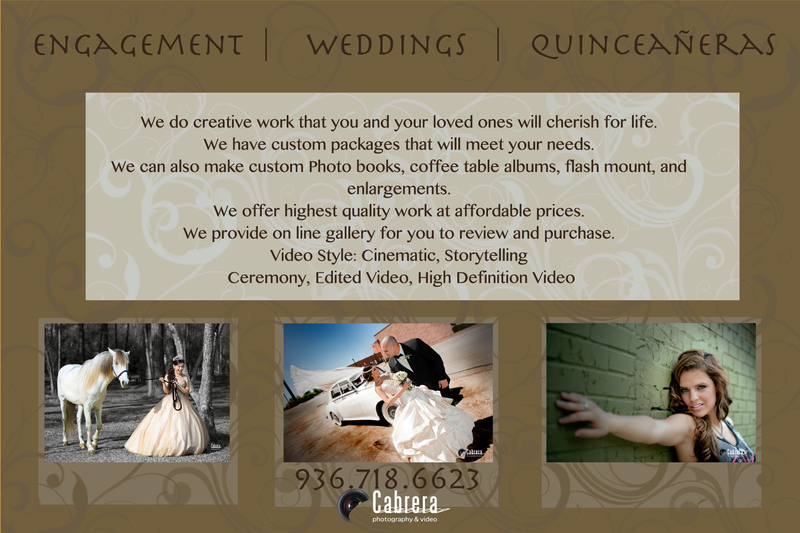 Hello, my name is Carlos Cabrera and I am a second-generation professional photographer specializing in quinceaneras, weddings, events, and portraits. 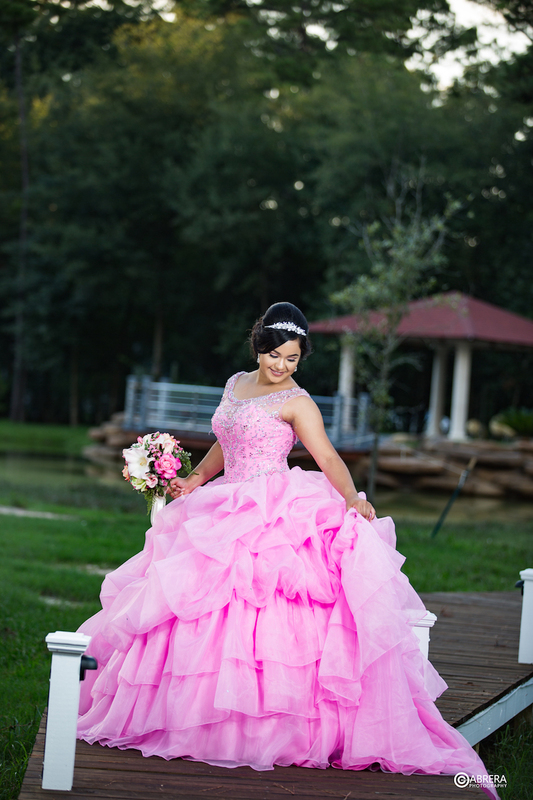 I love my job. 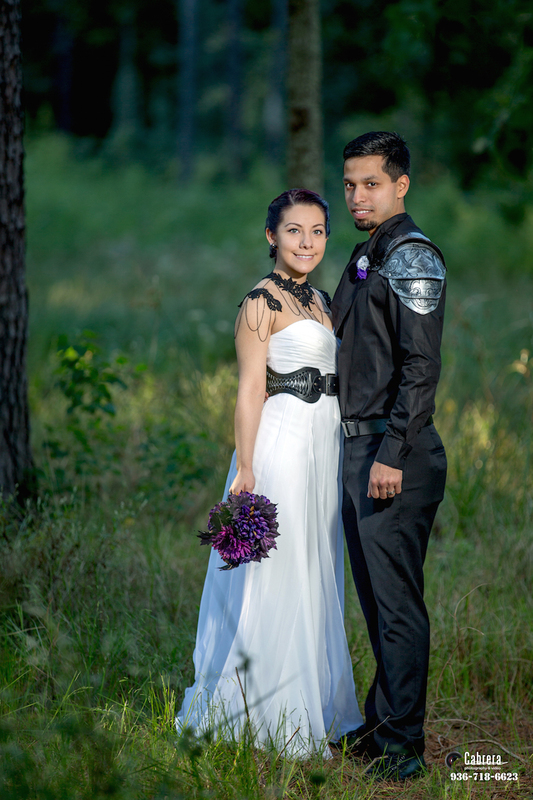 I feel so lucky to have met so many wonderful people through photography. 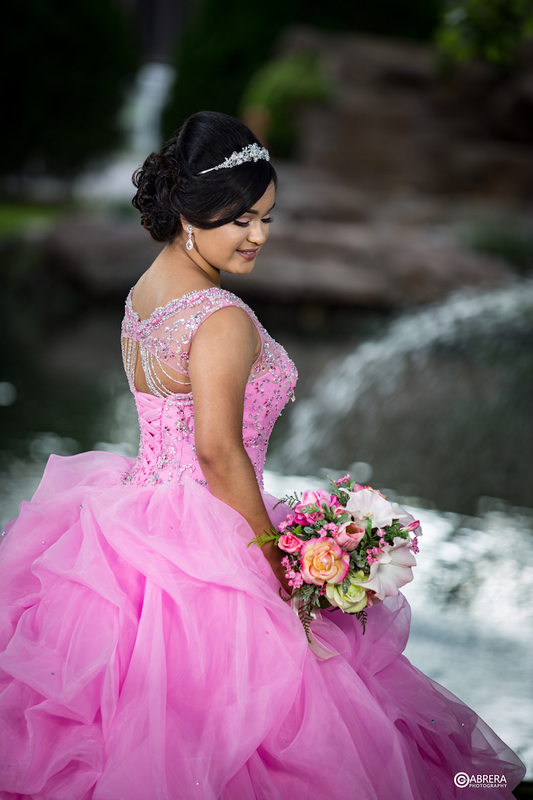 I excel in making people comfortable and relaxed in their photo shoots so it is easy to capture the emotions of each and every shot. 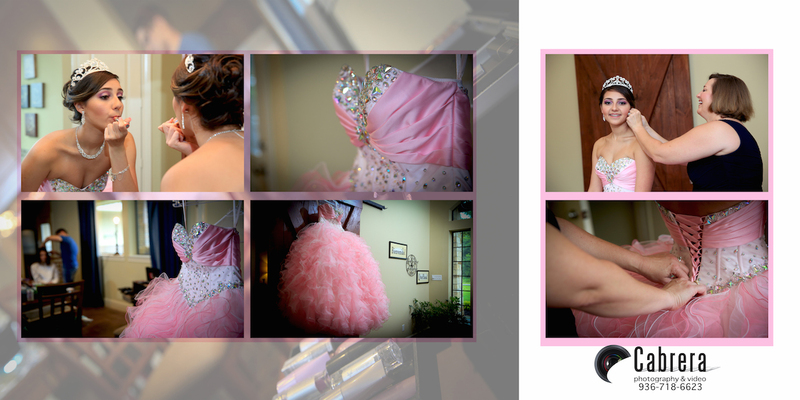 Check out my pictures and videos to see the many various styles I can produce. 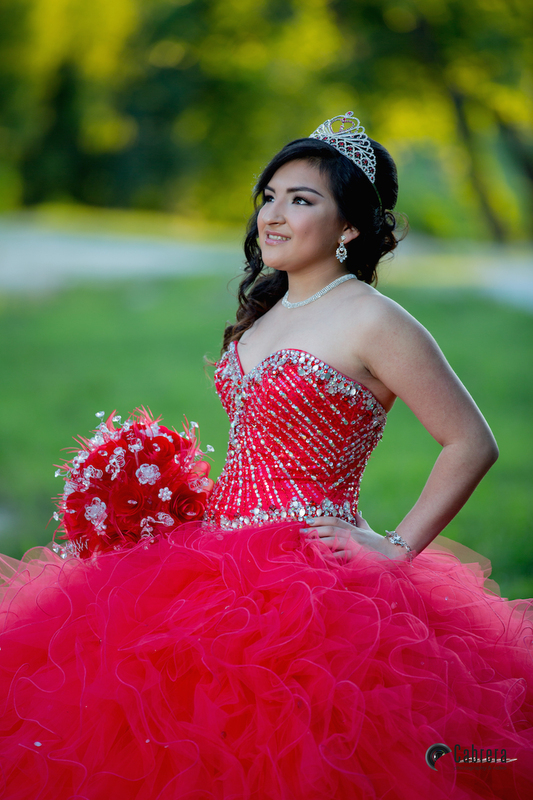 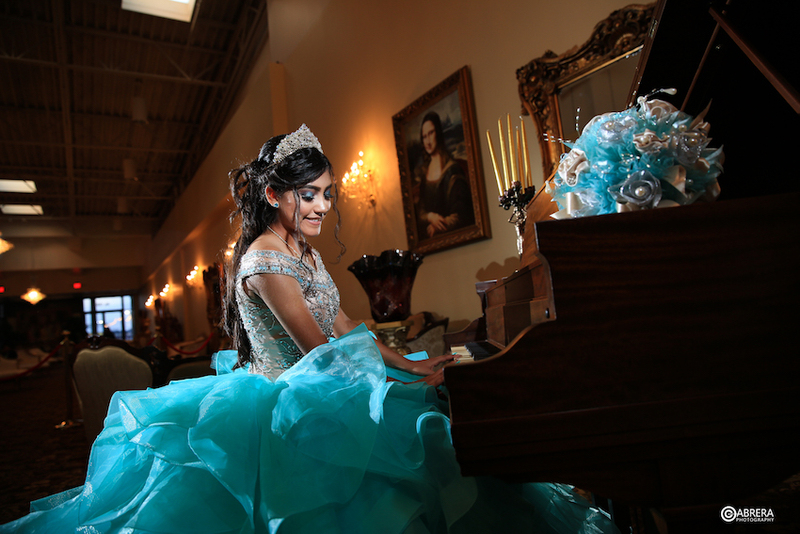 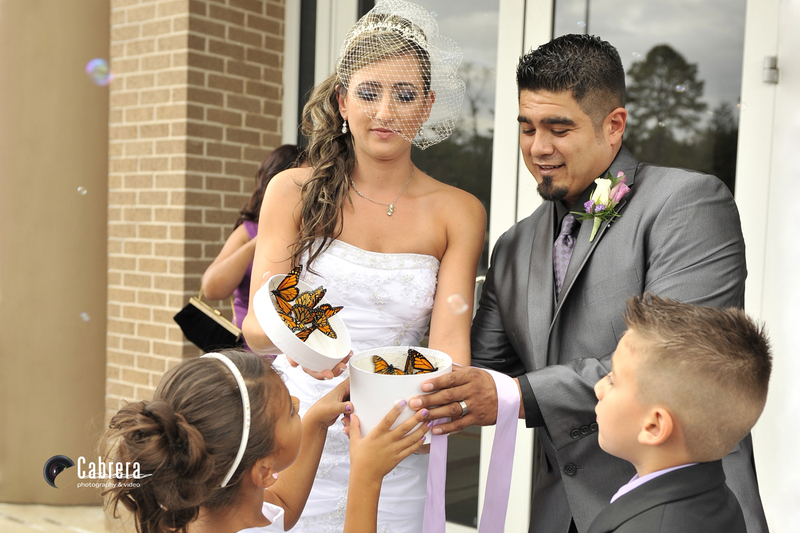 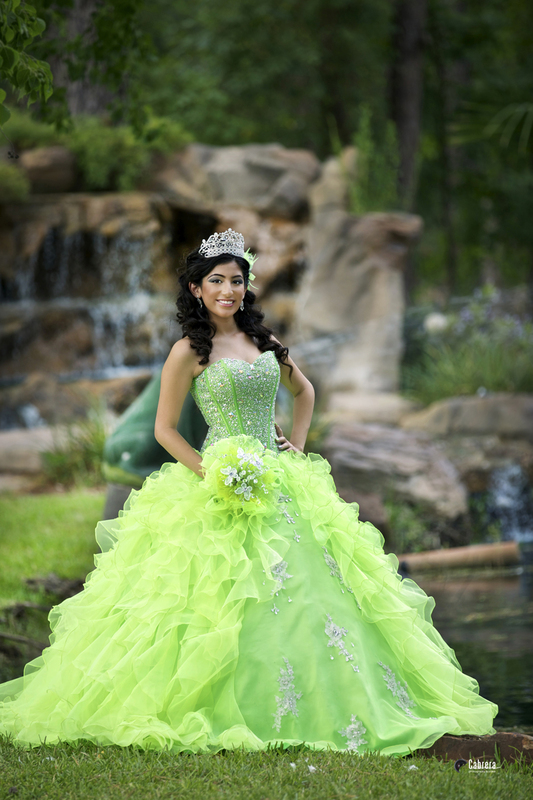 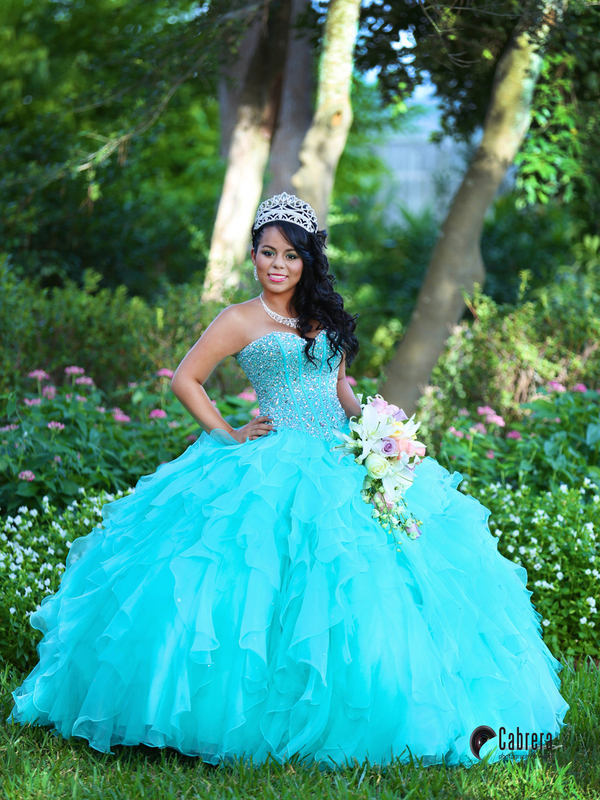 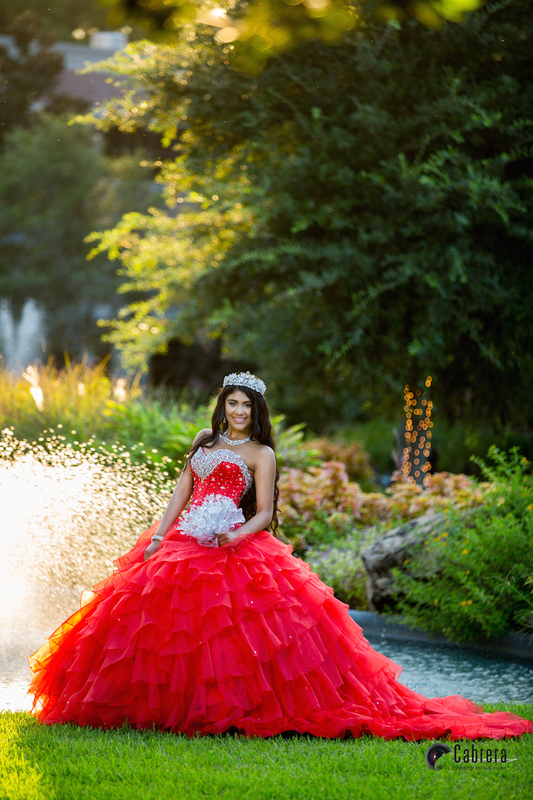 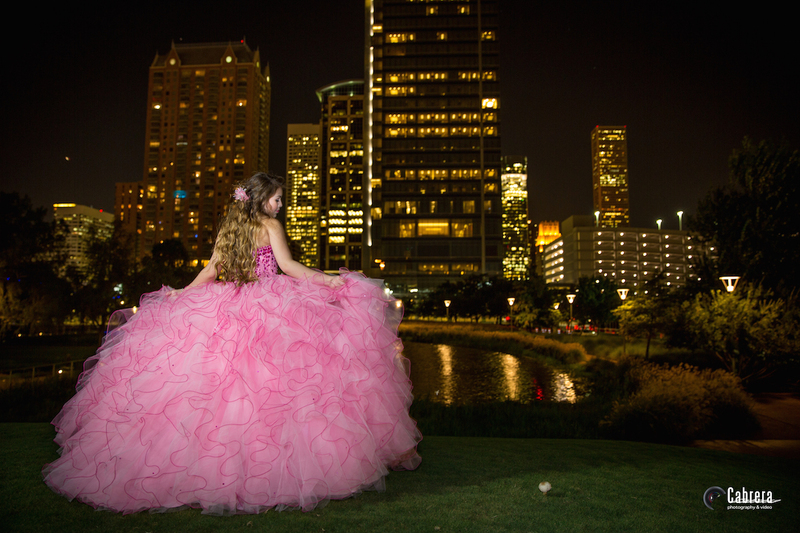 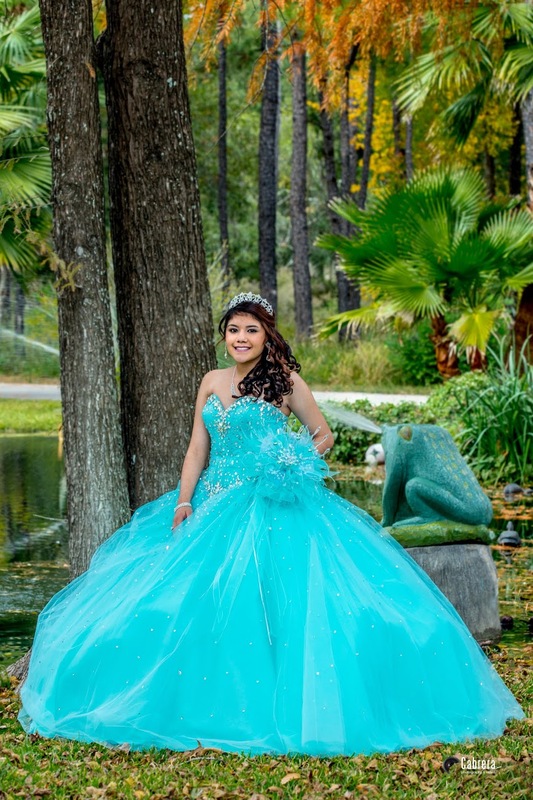 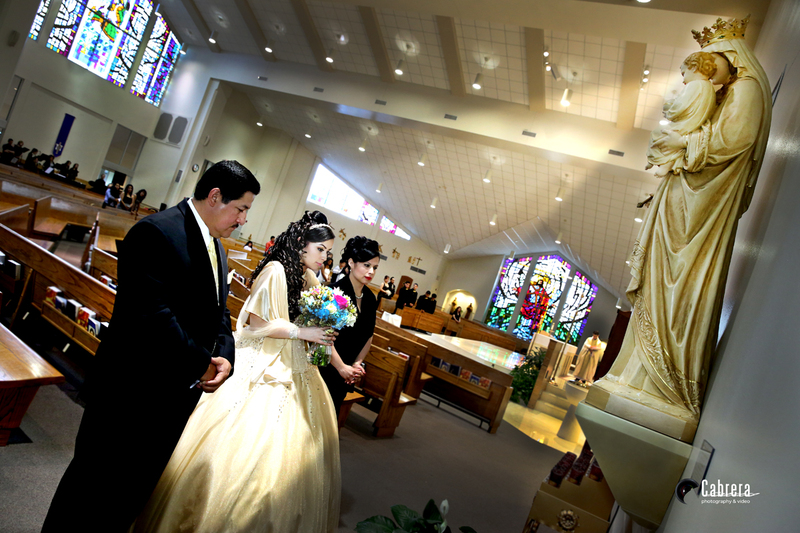 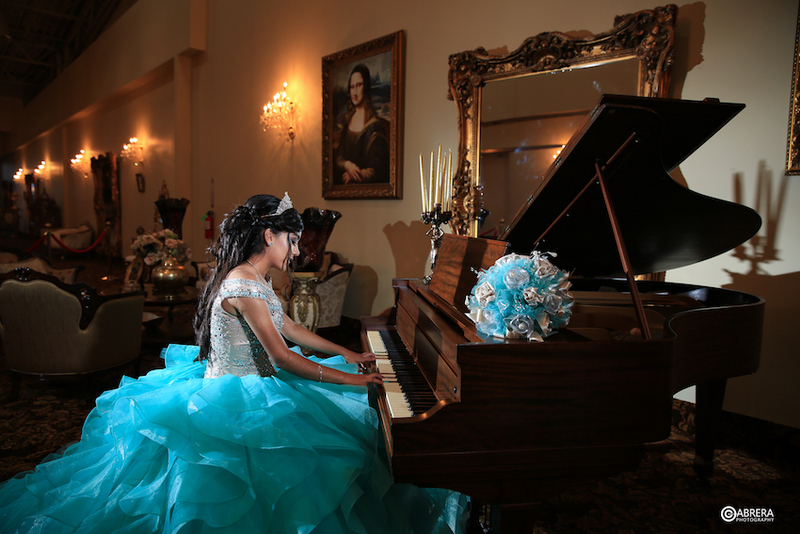 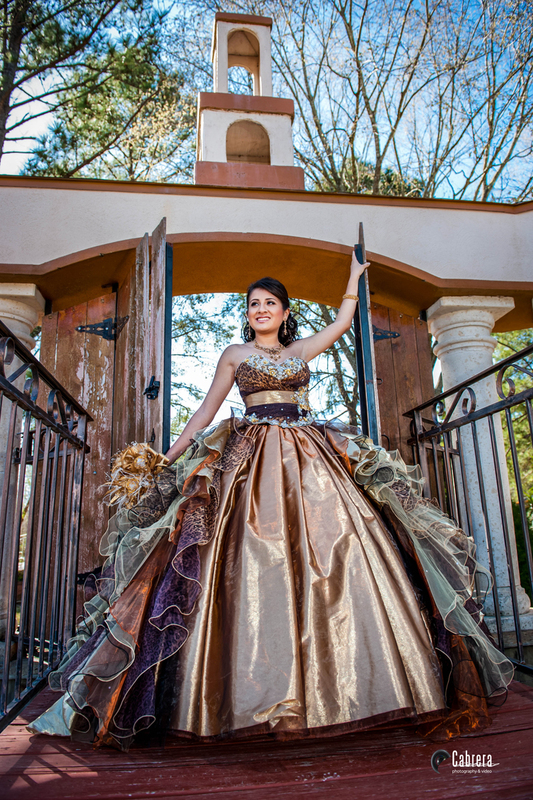 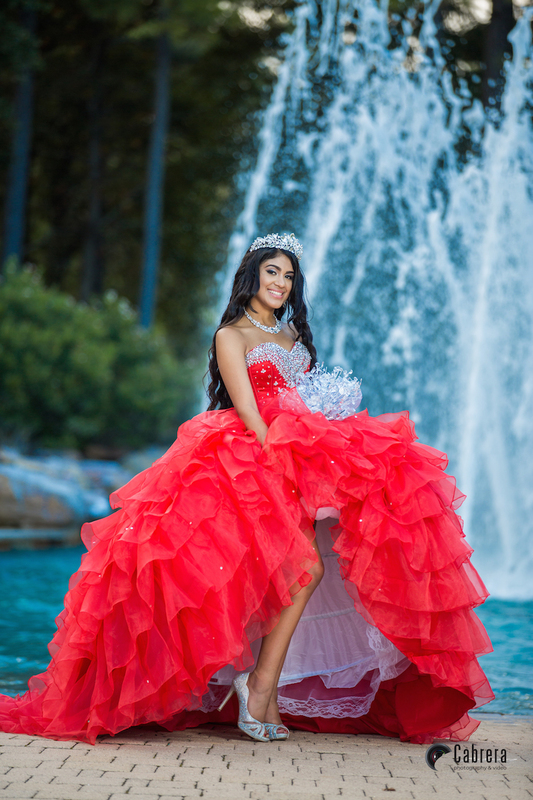 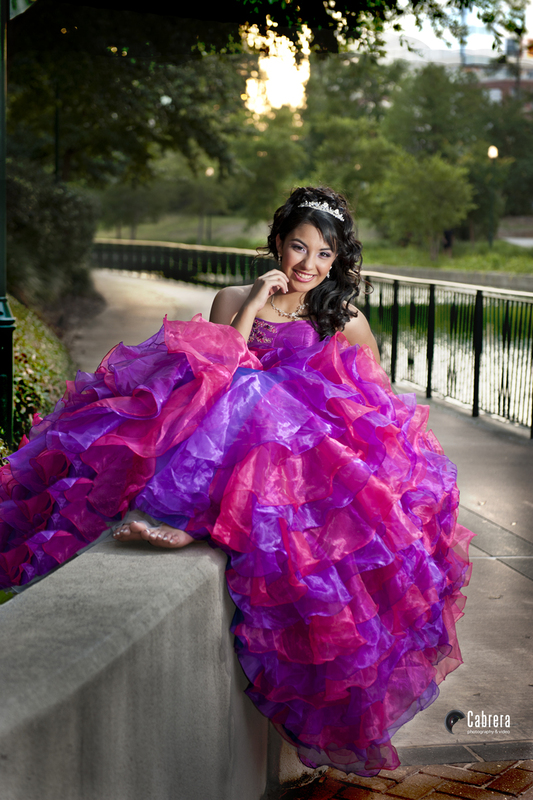 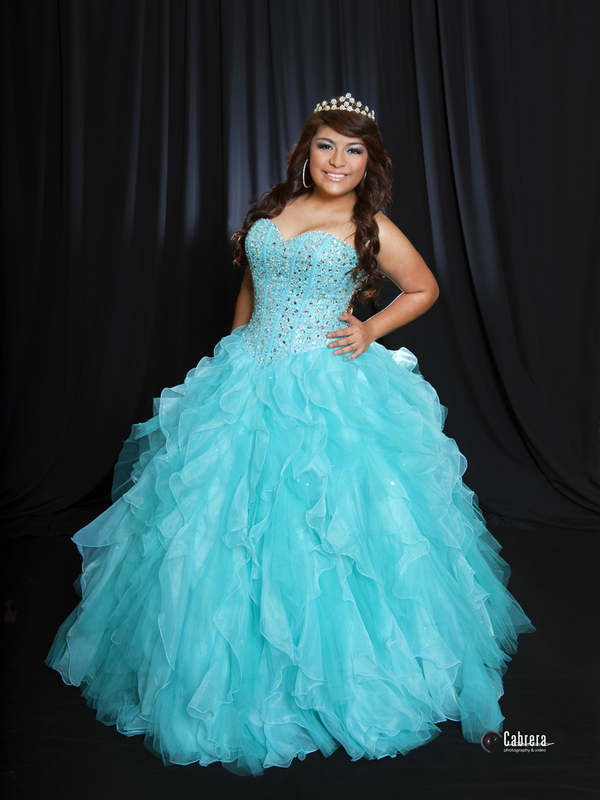 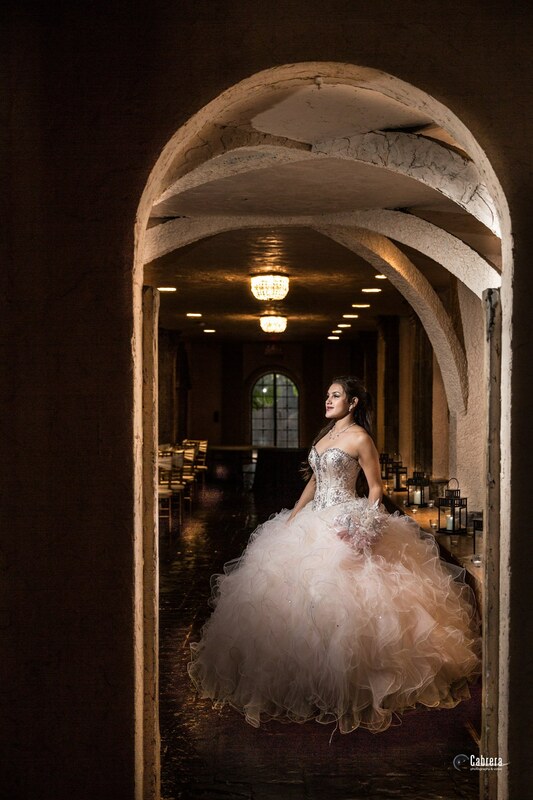 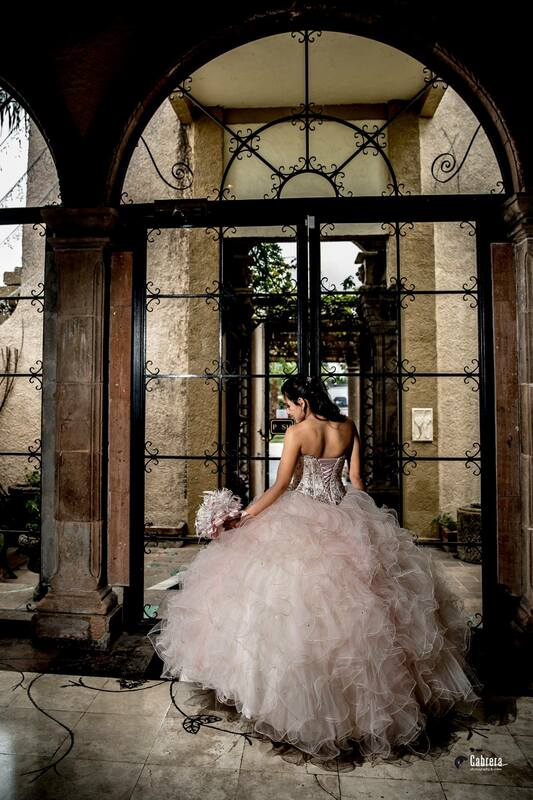 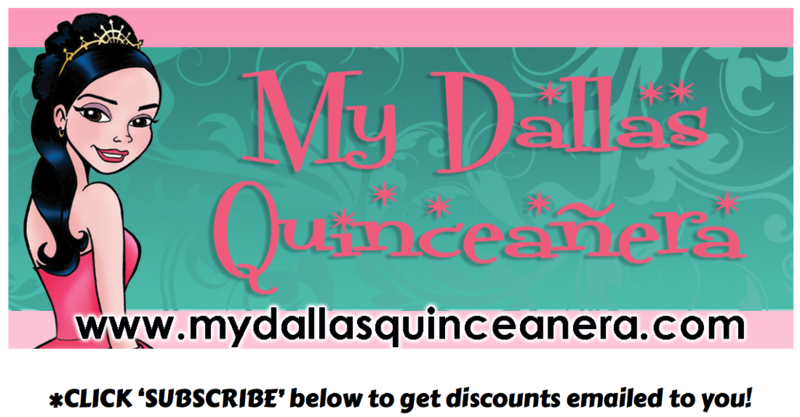 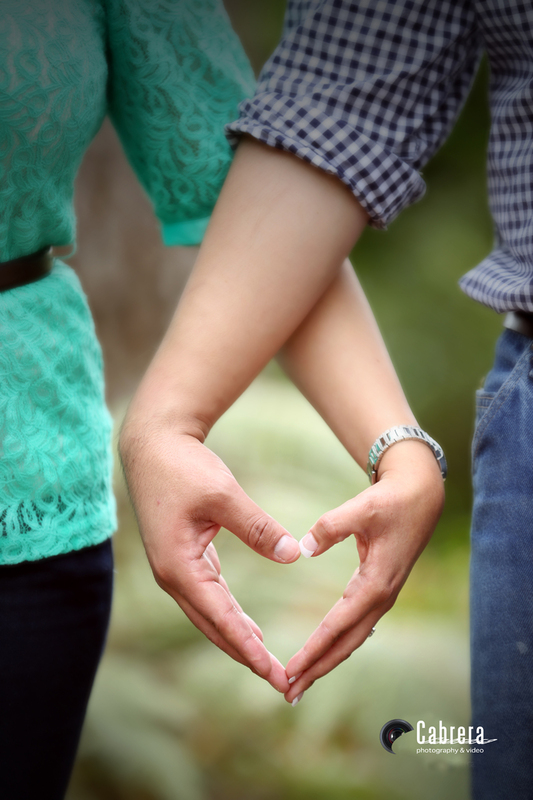 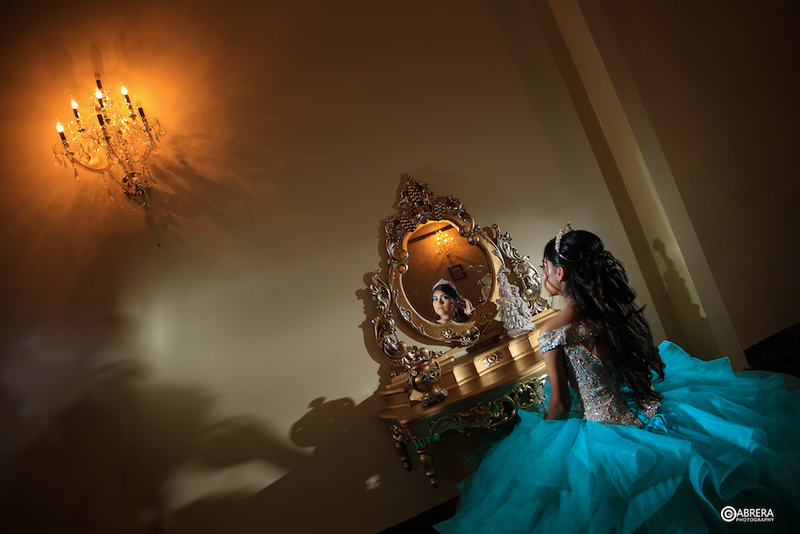 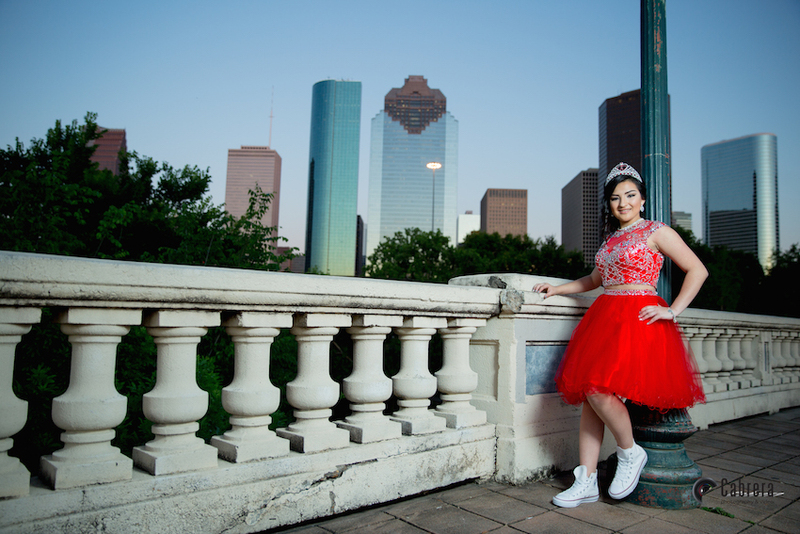 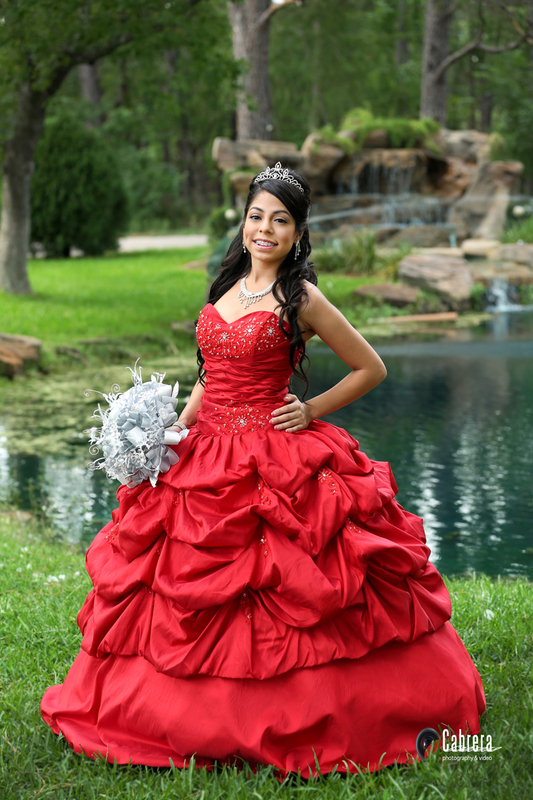 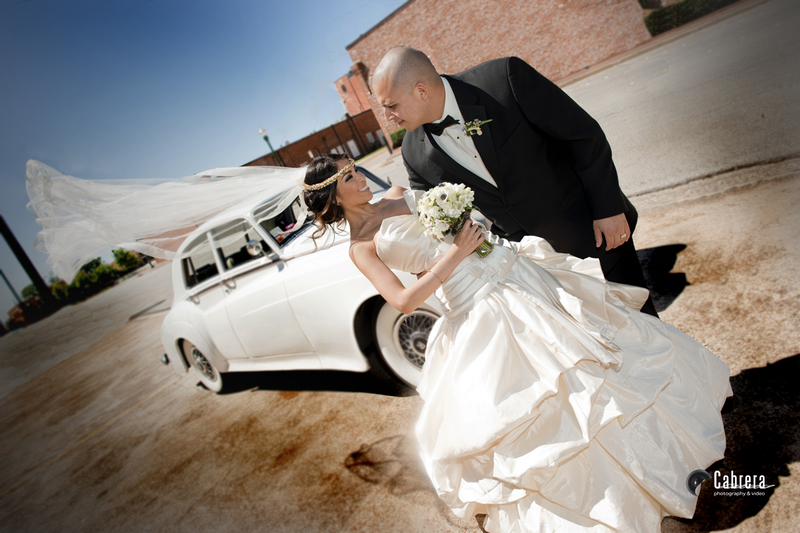 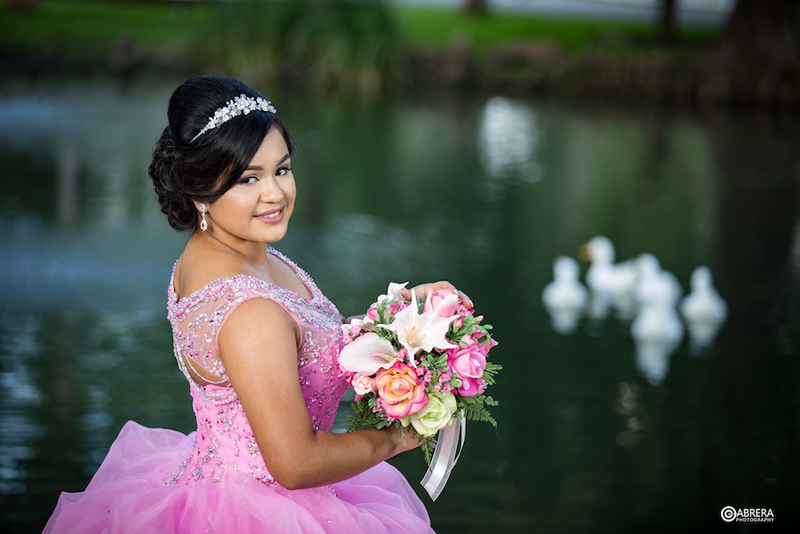 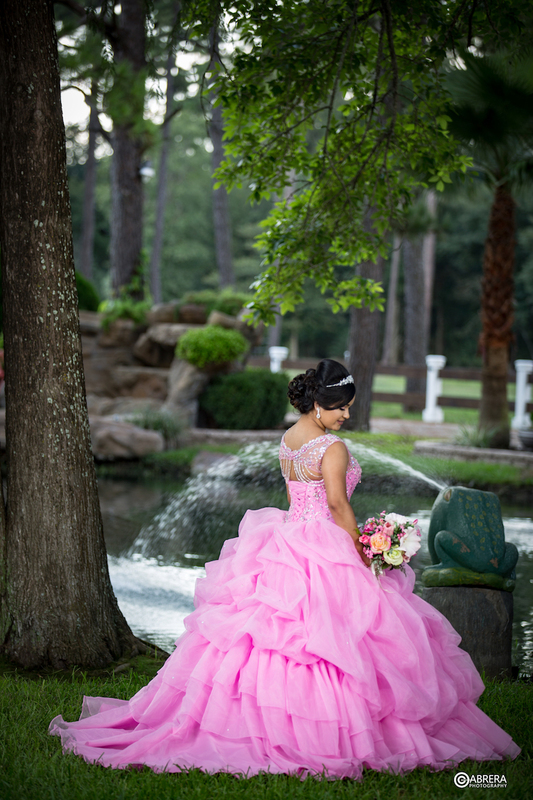 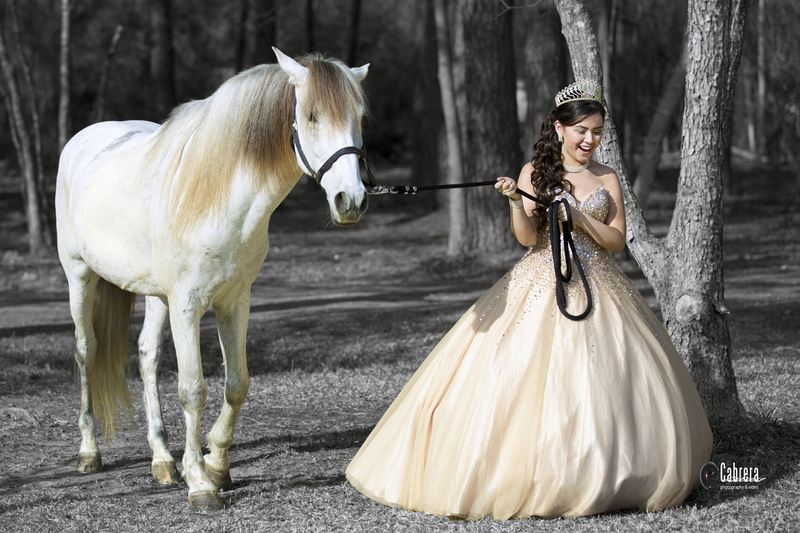 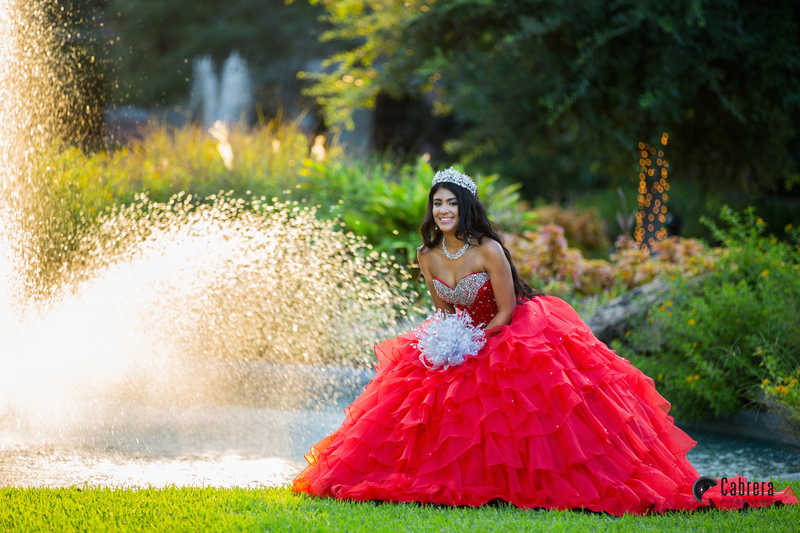 Mention this Ad and get $ 100 off photo and video packages for weddings, quinceañeras, and other events.